A Cyclists Essential. 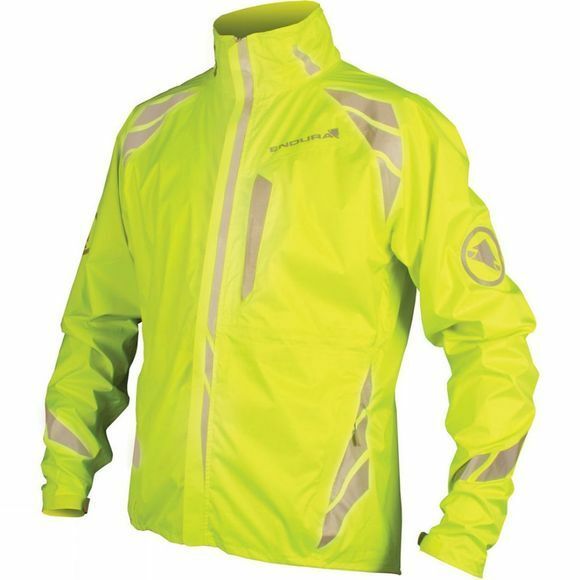 The Endura luminite waterproof jacket’s key feature is that it comes with a built in LED light for increased visibility ideal for the dark nights as well as the high visibility 360-degree reflective safety chevrons, its ideal for commuters and those who ride at night. 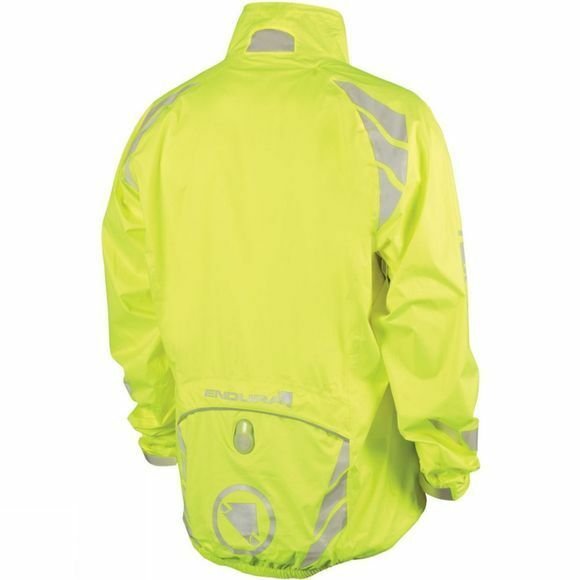 The fully seam-sealed compact 2.5 waterproof and breathable layer fabric will keep you protected from the elements, whether commuting from work or out riding with the family.